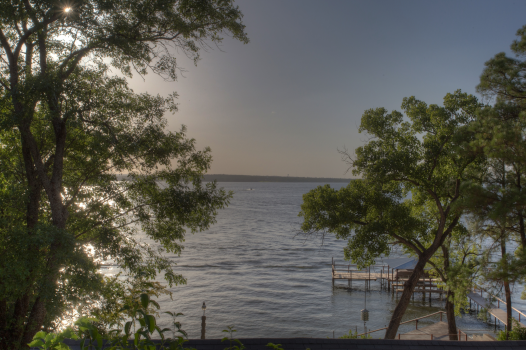 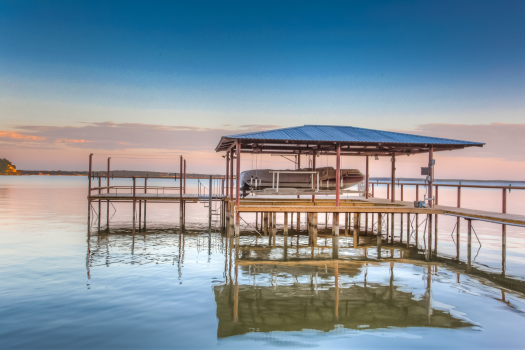 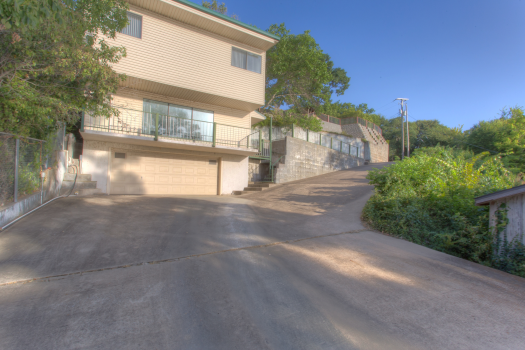 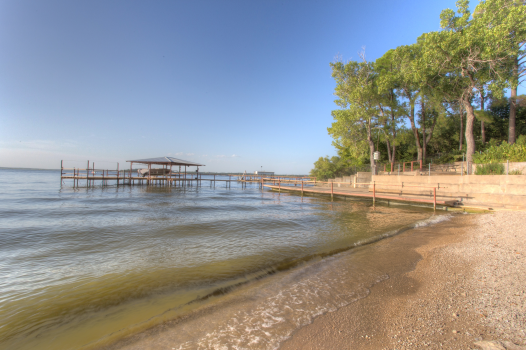 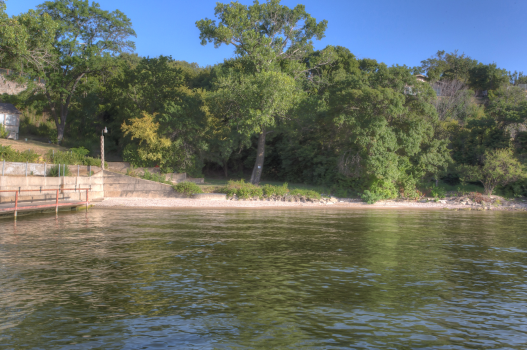 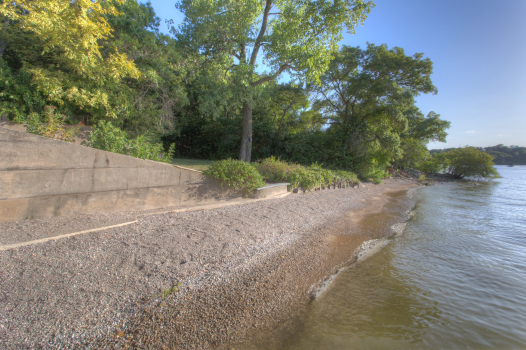 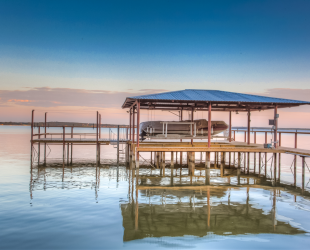 COME DRINK UP EAGLE MOUNTAIN LAKE'S MOST SCENIC VISTA WATERFRONT PROPERTY! 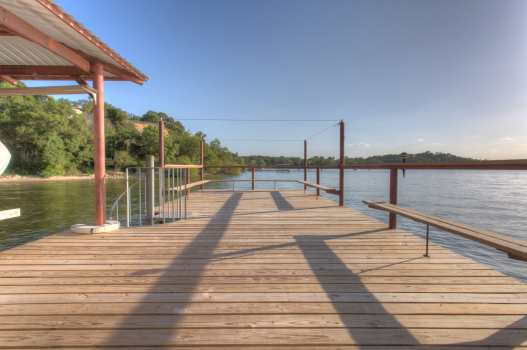 If you will do the updating, the possibilities are endless for a family lakeside resort. 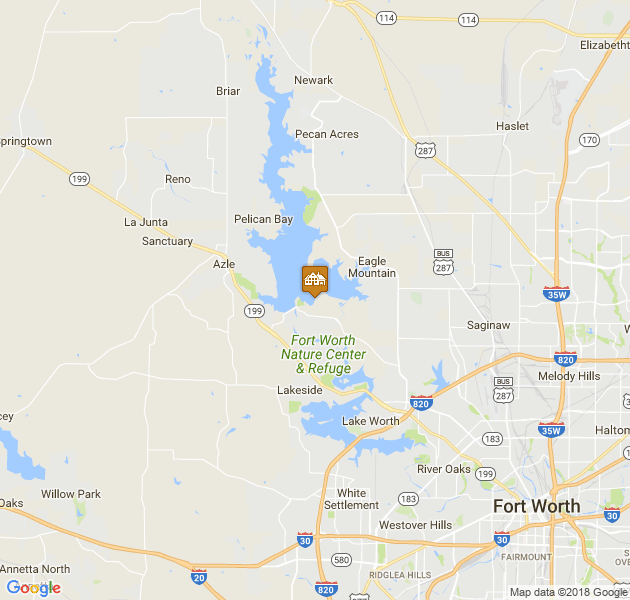 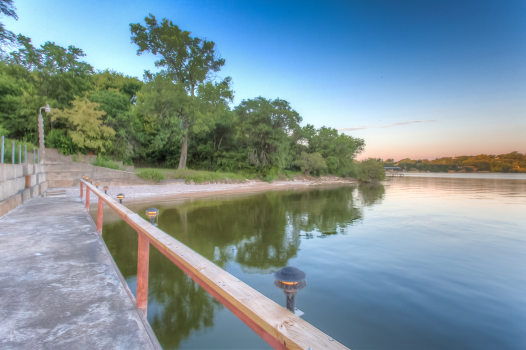 This 2.4 acre lot is private, yet easily accessible and is arguably Eagle Mountain Lake's largest dock (new decking). 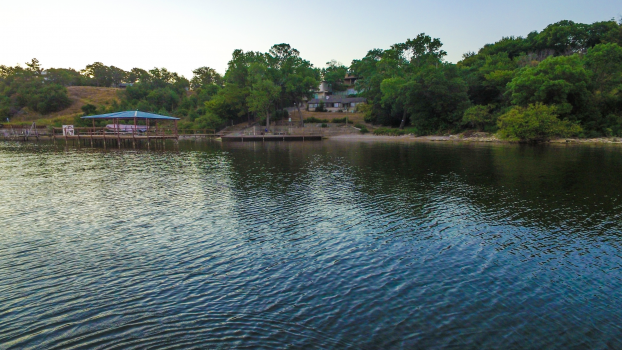 Found at the deepest part of the lake, these two homes (totaling 5100 sq. 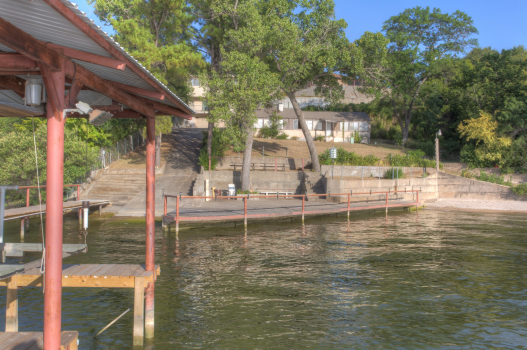 ft., 5 bedrooms and 3 baths) are waiting for the next generation of families to create their lifelong memories!